Practicing an unconventional lifestyle in the company of likeminded individuals involving musical, artistic or literary pursuits. 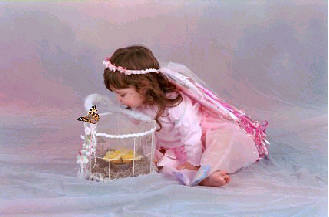 Live Butterflies For All Of Life's Memorable Moments. 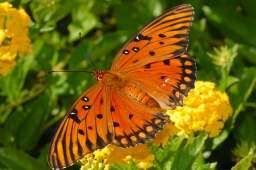 At Butterflies Abound We Offer You The Opportunity To Experience Beauty In Flight. Slow Down And Breathe In The Wonder And Magic Of Life. Love is when you feel like you are the only two around. Friendship is when they gaze into your eyes and you know they care. Love is when they gaze into your eyes and it warms your heart. Friendship is being close even when you are far apart. Love is when you can still feel their hand on your heart when they are not near. Friendship is hoping that they experience the very best. Love is when you bring them the very best. Friendship is knowing that you will always try to be there when in need. Love is when you will give up everything to be at their side. Friendship is a warm smile in the winter. Love is a warming touch that sends a pulse through your heart. A voice that reminds you of the innocence of youth. Friendship can survive without love. Love cannot live without friendship. As Winter passes by and Spring begins to arrive, I smile. I smile with anticipation and excitement looking forward to a season of new beginnings. I smile as each new day is a chance to experience and re-experince all the pleasures of life. Life itself is the most wonderful fairy tale of all. I’ve come to realize that we are the choices we make in life. We are the end result of each and every decision that we make along the way. As each day unfolds before us, we are given the opportunity to write our own one act play or to design a masterpiece. Life Is Truly What We Believe It To Be. People are ultimately good, if we look for the good; Miracles happen daily, if we only open our eyes; Love conquers evil, if we only believe. As the air turns cooler and the days get shorter, I have come to suspect that Autumn may be my favorite time of year.